Your vital data is central to everything you do. 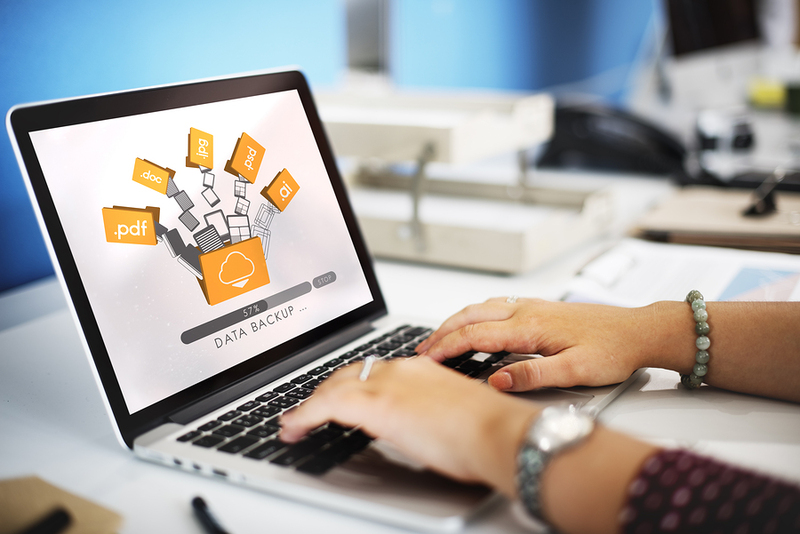 Whether for laptop, desktop computer, tablet or smartphone, Tech to Us can help set up a backup plan so that your documents and data are always protected. Tech to Us provides a range of data backup services to suit your needs. Having instant access to all of your previous backups allows you to relax and get on with your life. You’ll never worry for a second whether there is something further you ought to be doing to protect your data. Tech to Us can support any major backup service or we provide our own highly reliable, top notch, service for an additional cost. Sign up today and take a giant step closer to a healthier, more secure tech environment in your home. Have more questions about data backup services? Interested in signing up?